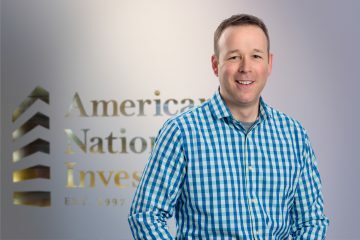 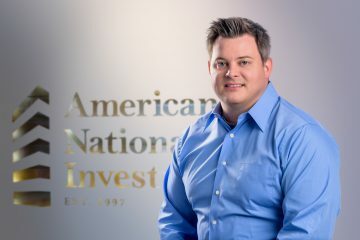 Ryan Rotherforth is committed to maximizing American National Investments’ information technology and security to benefit guests and the operator. 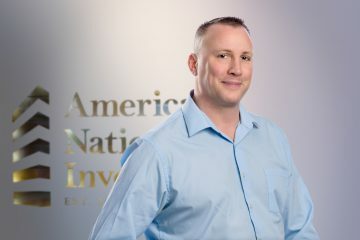 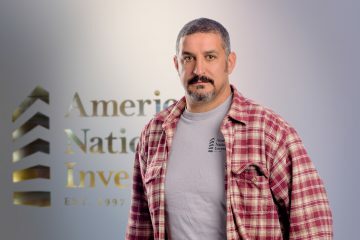 A Pennsylvania native, he’s proud of creating a world class IT Team, building a business analytics, forecasting and reporting platform, and implementing and standardizing a rock-solid fault tolerant self-healing secure technology platform. 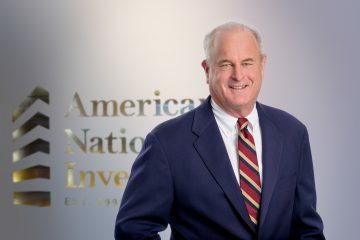 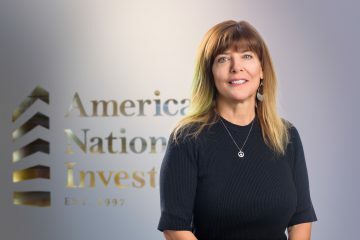 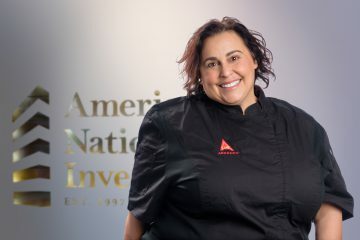 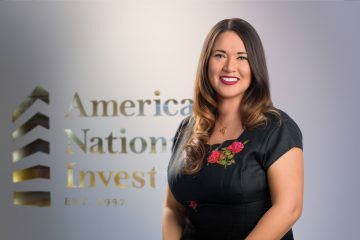 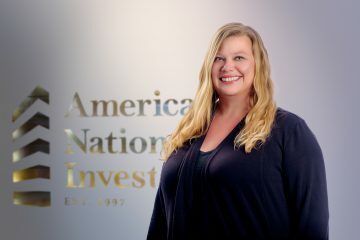 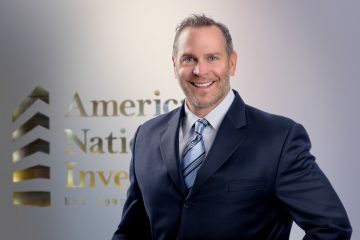 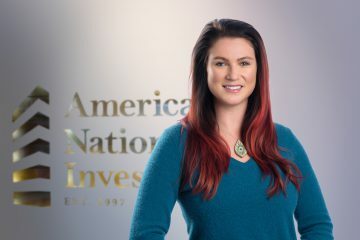 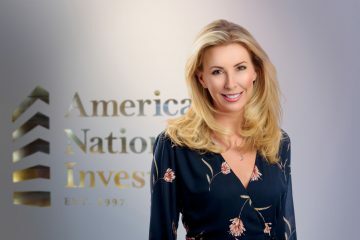 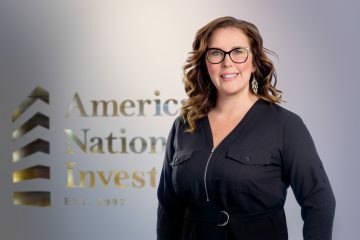 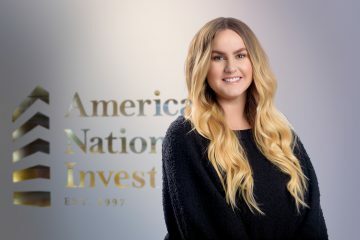 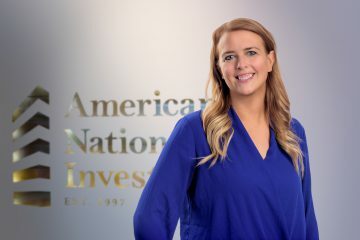 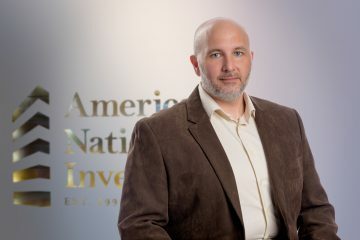 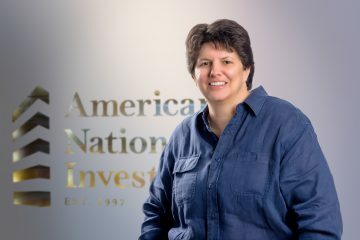 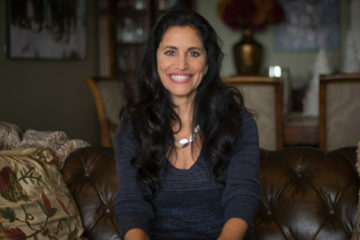 Prior to joining ANI, Rotherforth, who has a Bachelor of Science degree in Information Technology and an MBA Business Strategy and Information Technology, worked in security and IT for restaurants and a casino. 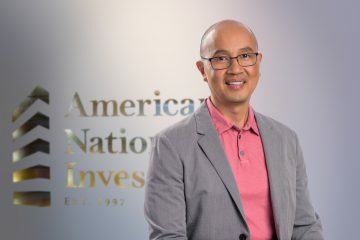 He loves the diversity of ANI’s brand and enjoys the company’s passion for connecting with and supporting local communities. 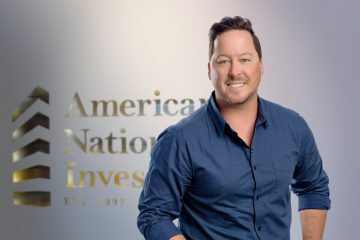 His hobbies include running, hiking, biking, riding, snowboarding, and boating.